Various items will be available for viewing and sale. Buy your tickets for a full/queen size quilt at the museum. 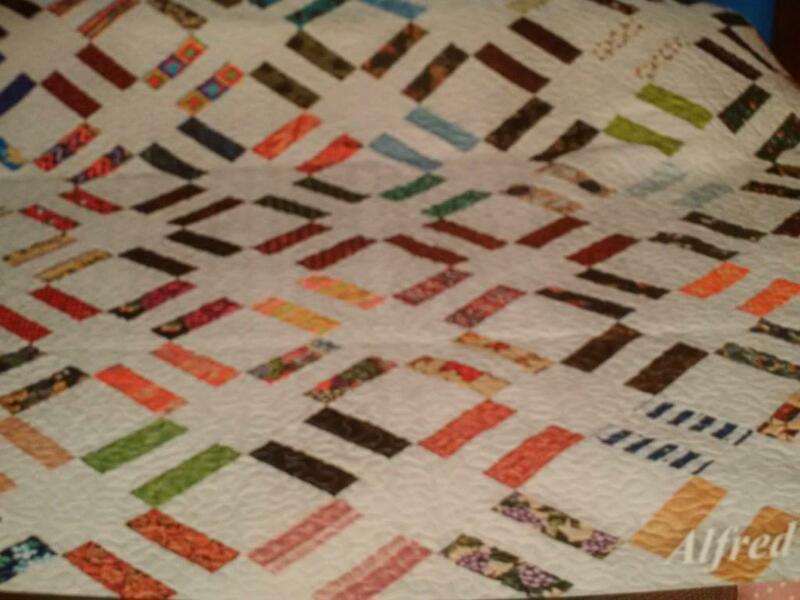 Buy your ticket to win this beautiful quilt!